Home > Case Study > The magical world of school! 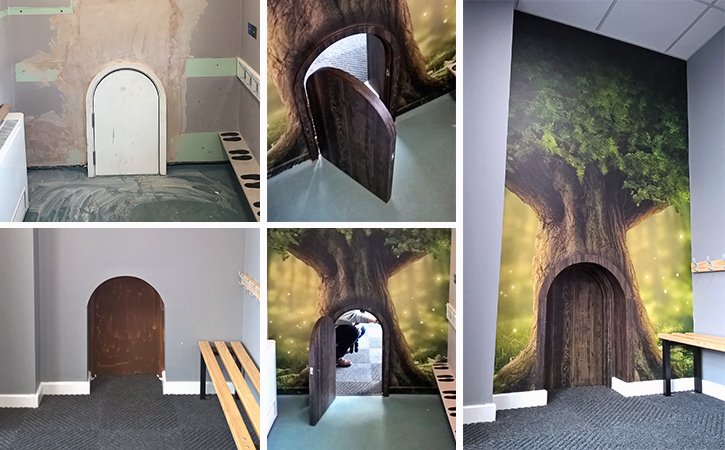 School can be such an inspirational place for our children and this school in York has made it even more enchanting for their children. 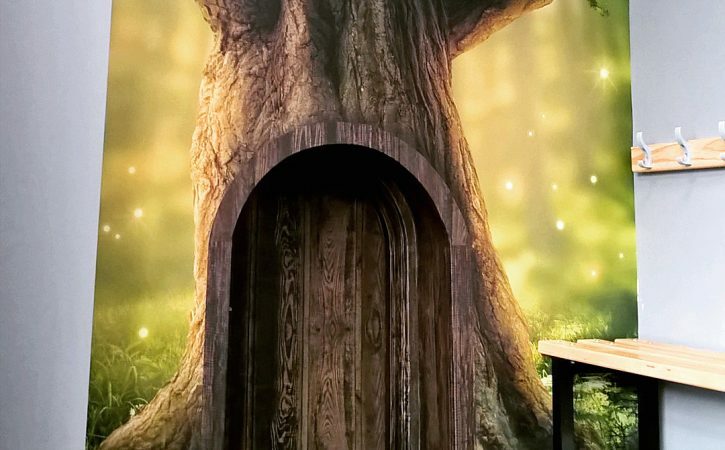 What was a small doorway set in a nondescript wall has become a magical talking point for the children, teachers and visitors at this school. 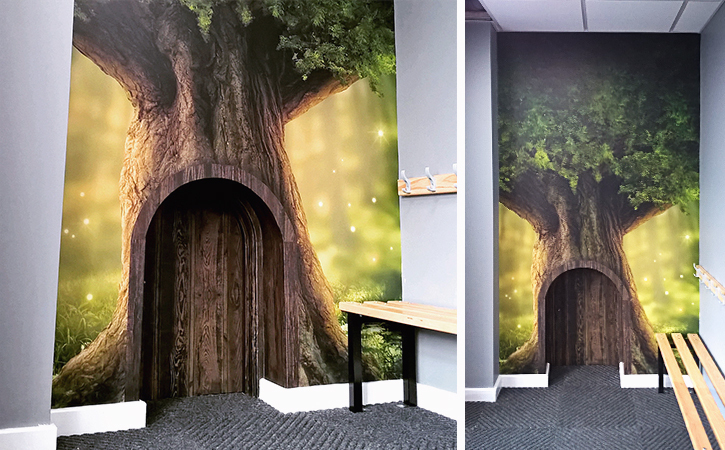 All you need is a little inspiration and look what can be achieved using wall art and large digital printing. Do you have a blank space crying out for a little love and attention? 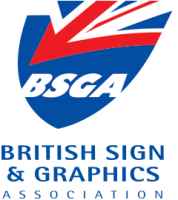 We can design, produce and apply vinyl prints in any shape or size, let your imagination run wild!